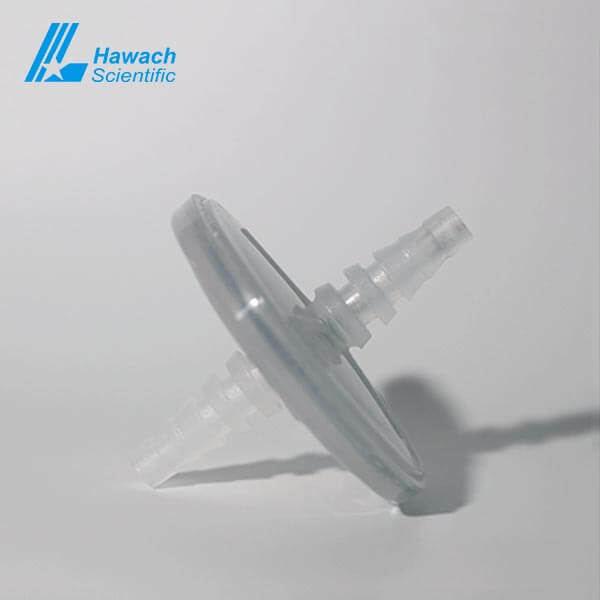 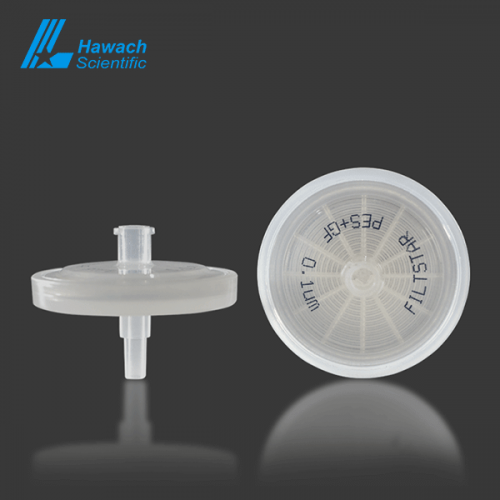 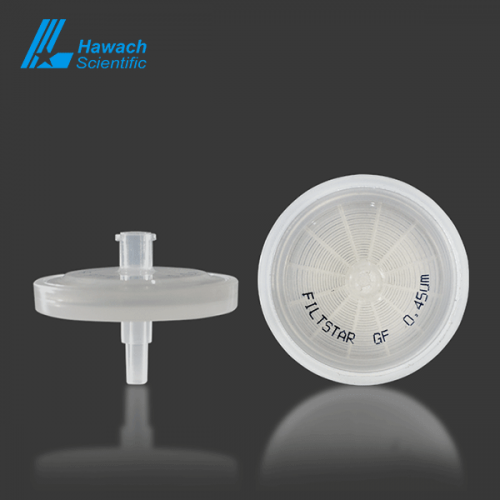 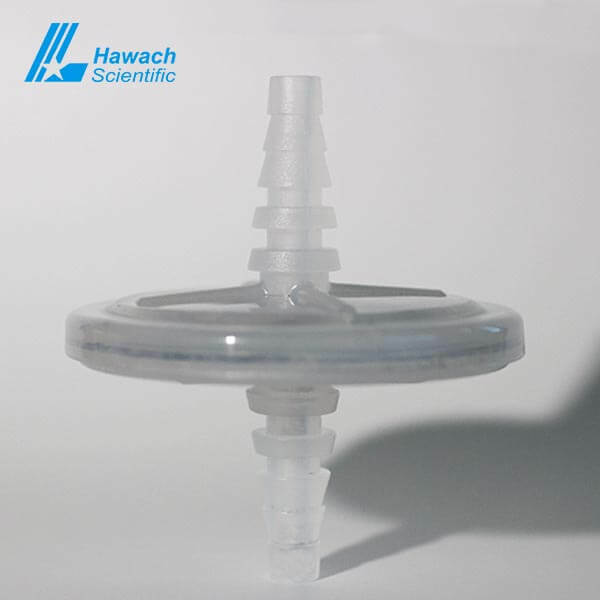 The Activated Carbon Syringe Filters are made of acid-washed, high-purity activated carbon for high efficiency and can be used in High-Efficiency Particulate Air filters(HEPA). 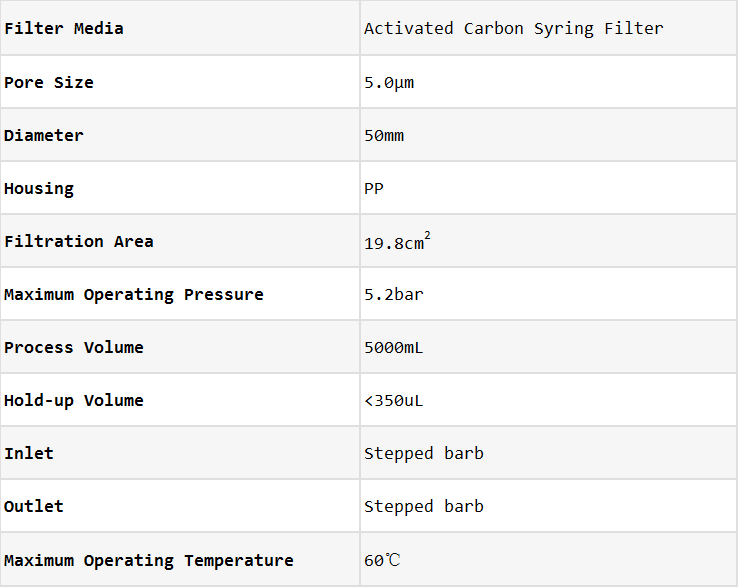 Activated Carbon Syringe Filters feature high throughput and no release of harmful substances. 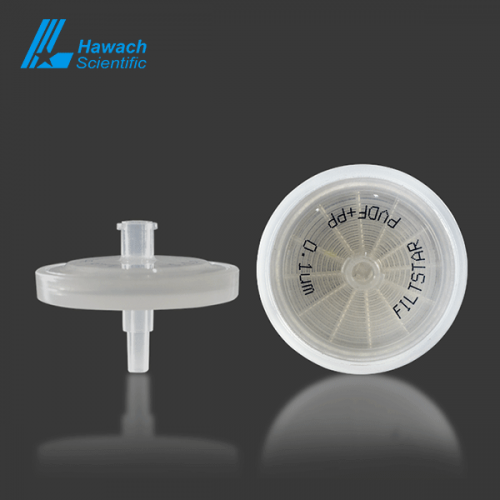 Activated Carbon Syringe Filters have a strong adsorption capacity and are designed to adsorb organic vapors, chlorine, decolorizing liquids and a variety of heavy metals. 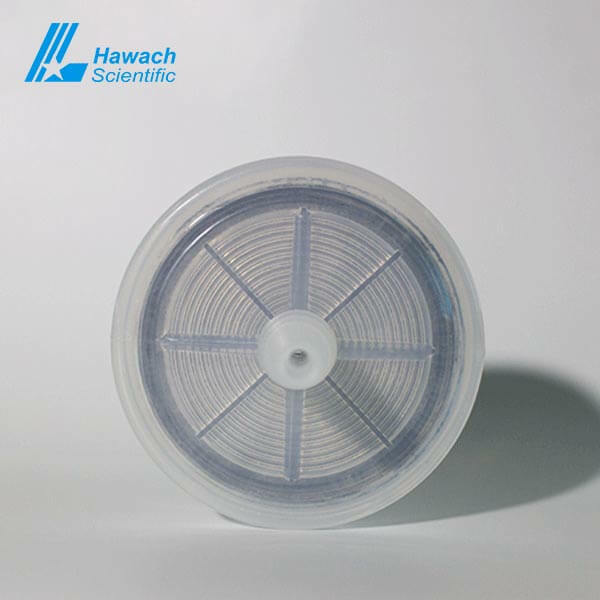 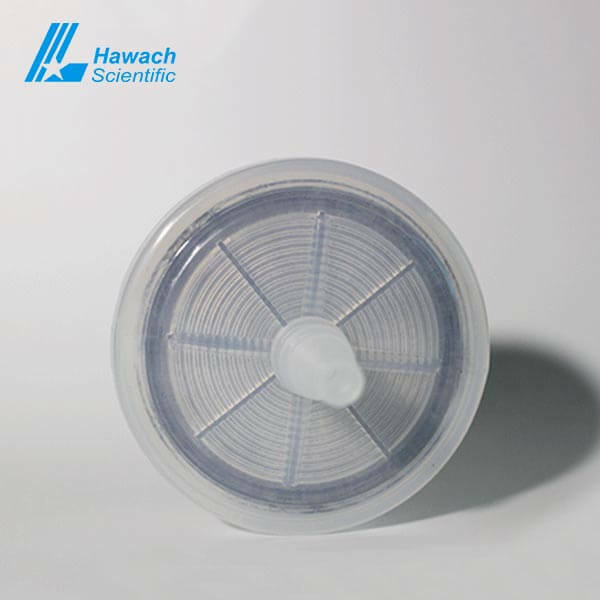 It is particularly suitable for adsorption of organic vapors, chlorine, decolorizing liquids and several heavy metals.